The premium 1502 Black Gold Torpedo cigar displayed a dark brown wrapper with tight seams and plenty of surface oil. A lush, full-bodied smoke, this gem was loaded with mouthwatering flavors of pepper, black licorice, cocoa, leather, and plenty of tobacco sweetness throughout. If you enjoy powerful, yet smooth Maduro cigars the Black Gold Torpedo will be right up your alley! 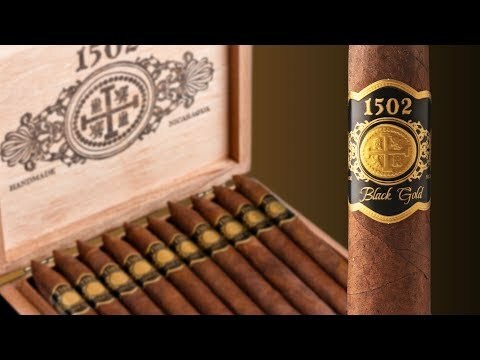 What do you think of 1502 Black Gold Torpedo?